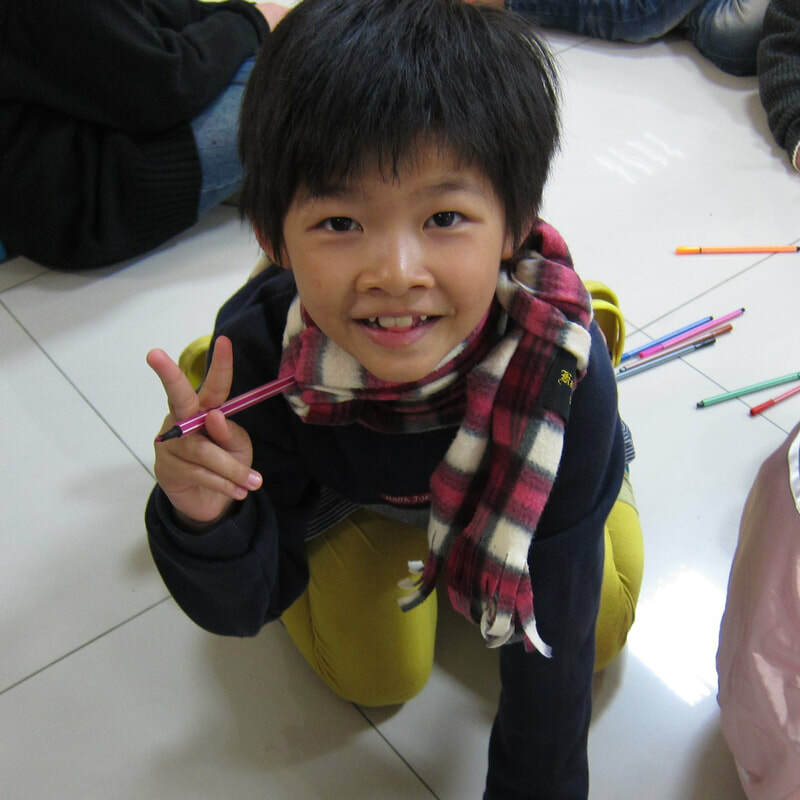 Ava- Taiwan - HEARTSENT ADOPTIONS INC.
Ava is an excitable child that gets along with other very easily. She is enthusiastic and enjoys helping others, such as the nannies and her classmates at school. She enjoys arts and crafts, and particularly enjoys listening and playing to music. Ava has previously enjoyed playing around with a flute and drums, but has also recently learned how to play the ukulele. She is on par physically and mentally with children her age, and can keep up fine in school. She most enjoys spending time with her older sister, and has adjusted to life with the agency in a stable manner. She is not a fussy eater, but she does prefer to eat cookies and candies the most. In 2015, she was diagnosed with possible hyperactivity, and placed on medication for the time being, however she did not take it regularly and since then has stopped taking it completely. Ava is an adorable girl that is bound to thrive in a loving forever family! Interested in adopting Ava or learning more?